Fundraise for us. There are lots of ways you can become involved. 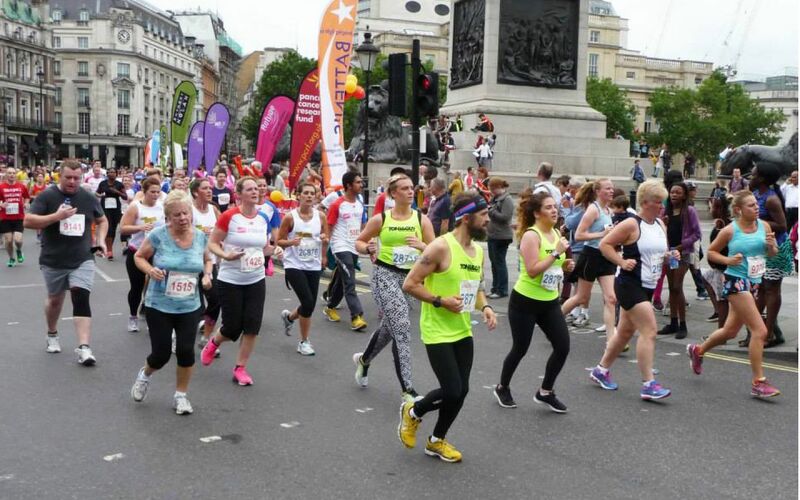 The British 10K London Run is staged on the world's greatest road race route through the heart of Central London passing many of the capital's truly world class historic landmarks. Get in touch if you would like to discuss running for us in 2018. 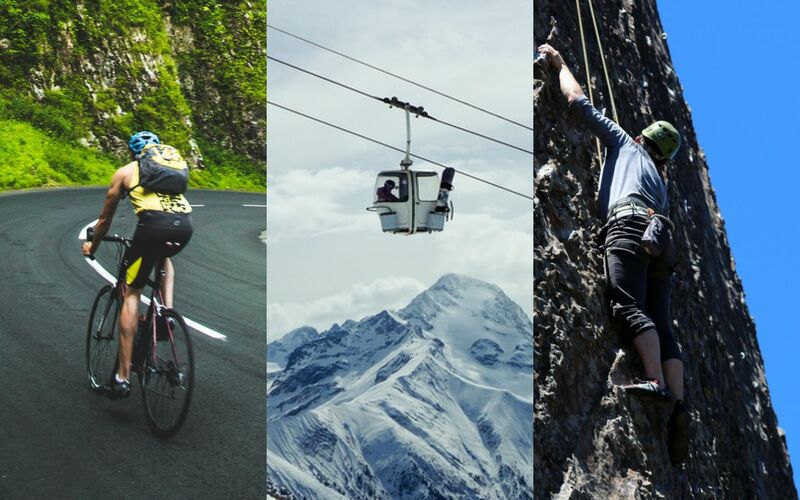 You can trek, bike, climb, ski, sled and raft throughout the world whilst raising vital funds for charity. With over 100 departure dates to choose from, in 30 different countries, with three levels of difficulty, ranging from 1-18 days, there is surely something for you. Request a catalogue, choose your favourite destination and start raising money! 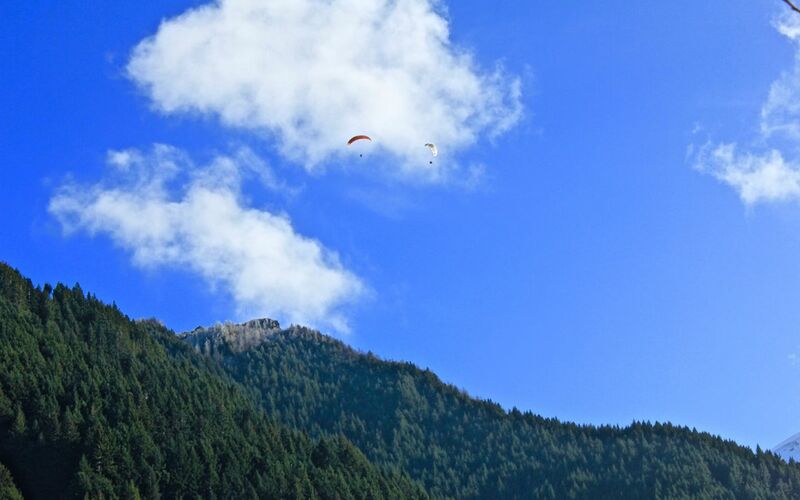 Feel the rush of skydiving whilst supporting great causes! Places are available in different location across the UK, please get in touch and we will organise your charity jump for you. Jumping out of a plane has never been easier! You can support the Foundation by making a donation. Please get in touch to find out more about everything you can do to support us! 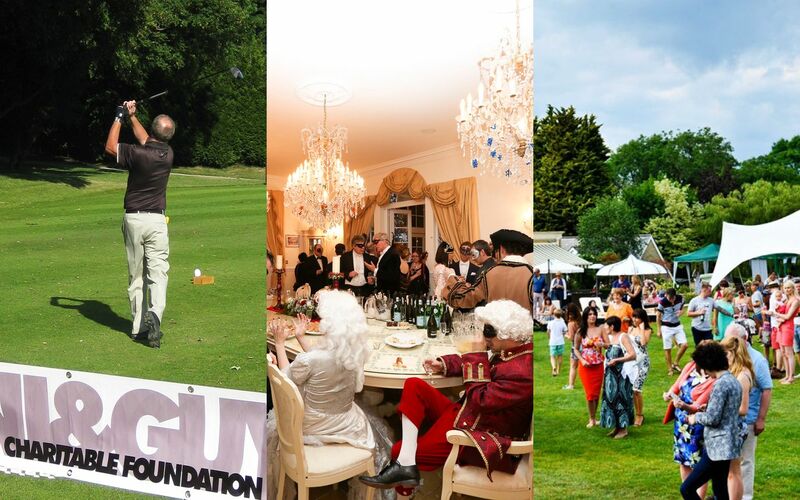 We regularly host and organise a wide variety of high profile, exciting charity events. These events not only provide great opportunities for companies to network and entertain clients, but can be used to reward employees for their contribution and hard work. We have a busy social calendar of events, including our annual Golf Day, Summer Garden Party, Charity Ball and many more. Each of these events are often attended by our staff, business partners, celebrity ambassadors and supporters. A corporate partnership with the TONI&GUY Charitable Foundation will deliver fantastic networking opportunities for your company. Get involved with our Charity Raffles and Auction as a way to promote your brand and your products. You can donate both Goods or Vouchers and also sponsor the purchase of prizes.